Five high-quality used Remstar Warehouse Shuttles available. 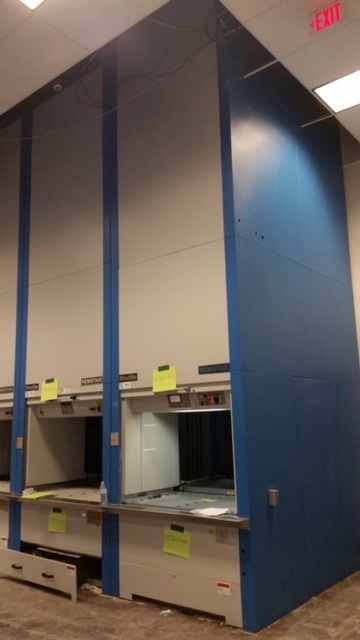 Save money with used vertical lift modules from Outsource Equipment. 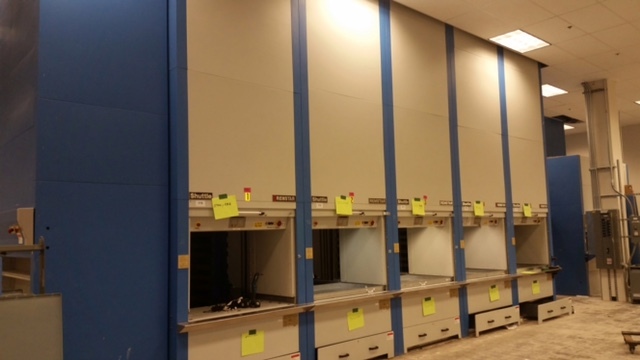 These 19’ 7” Remstar Shuttle 250 models have 30 trays per unit. Trays are 49” x 32”, each with a 440-lb. capacity.